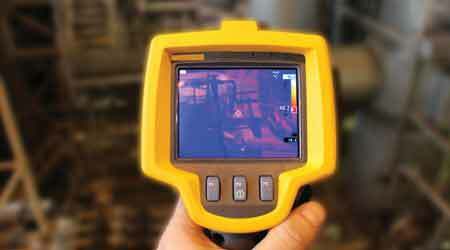 As the pressure continues on maintenance and engineering managers to eliminate energy waste within institutional and commercial facilities, many managers are turning to a new generation of diagnostic tools designed to help front-line technicians detect small problems before they become larger and more costly. While many maintenance and engineering departments have used earlier versions of these diagnostic tools, the new-generation technology offers technicians a higher level of sophistication and ease of use. for organizations. They help to reduce energy waste related to HVAC and electrical systems and other building components, and they improve the reliability of these systems, resulting in fewer service interruptions and reduced maintenance costs.